Branded communications tend to be visual, and when you consider the average consumer is exposed to more than 3000 messages a day, it's no surprise not all of them are absorbed. 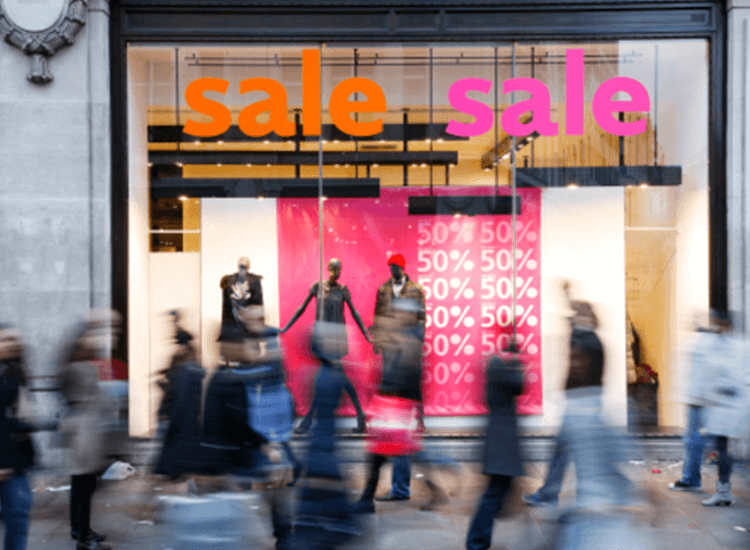 Competition is fierce in the retail world and attention is a valuable commodity. With brands vying for attention on every corner, appealing to all five senses is becoming a more important consideration. Successful high street retailers are creating an experiential shopping environment; something that appeals to the senses of touch, sound and scent to compete with online sales. Clothing retailers such as Hollister and Topshop design their stores to incorporate exciting colours and sounds. 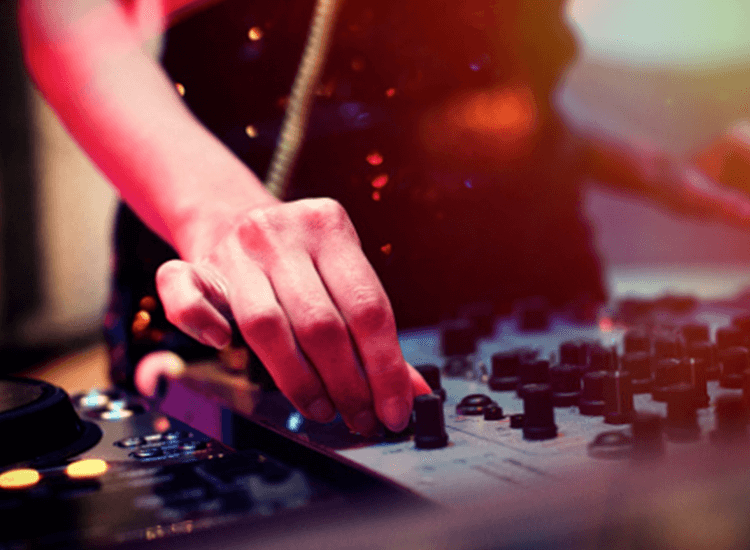 They regularly have DJs hosting in-store events to create a fun and lively shopping experience. For restaurants, playing slow music has proven to have it’s benefits. A study found that in restaurants where slower music is played, diners spend significantly more time in the restaurant than when faster music is played. 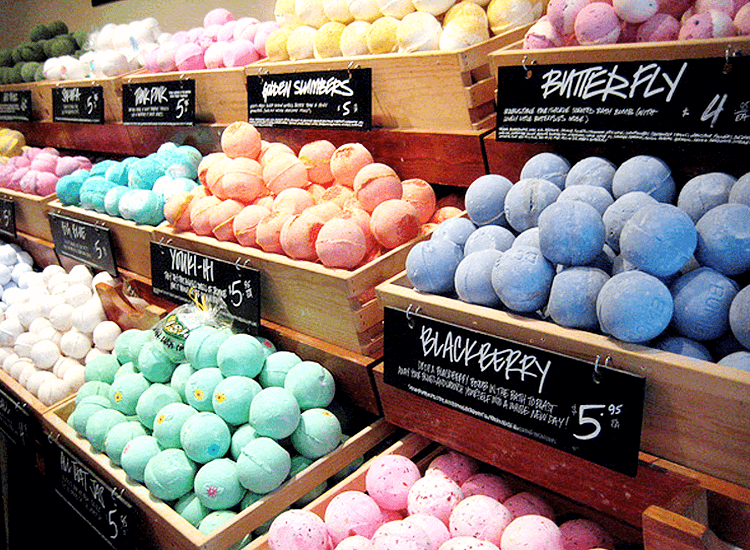 Retailers such as Lush have embraced the use of smell alongside tried and tested point of sale methods. At Lush it is the smell that is creating that all important brand association; everyone knows when they have walked past Lush on the British High Street. Supermarkets have been using the smell of freshly baked bread at their entrance for years. Multi-sensory retail and branding can be subtle, but it must truly appeal to the modern shopper. Many larger stores often introduce pop up promotion stalls giving away samples of their product. This creates instant engagement and customer satisfaction which can lead to extra sales just through taste. 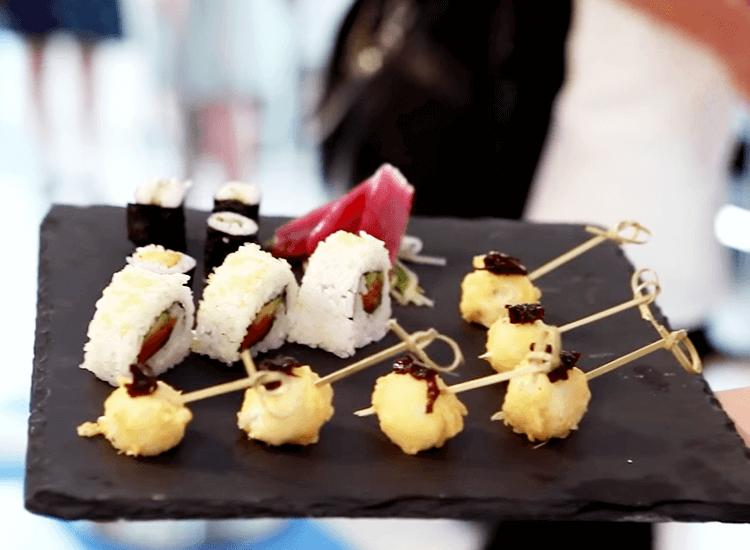 The conversations around multi-sensory retail are shaping modern retail marketing campaigns. At UK POS we're seeing increased interest in digital POS displays for those that want to encourage engagement, and LED for retailers trying to create a specific atmosphere. 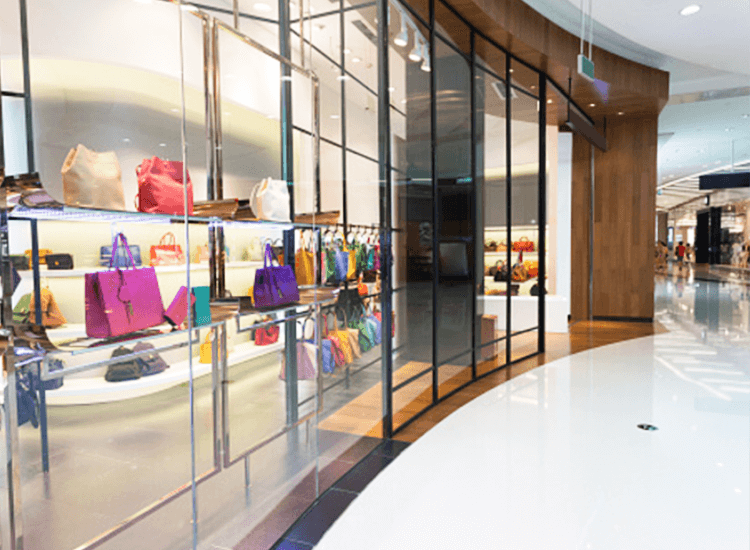 Traditional point of sale has developed at an astonishing rate and with the rise of online retail, it is more important than ever that brands get their physical stores right. 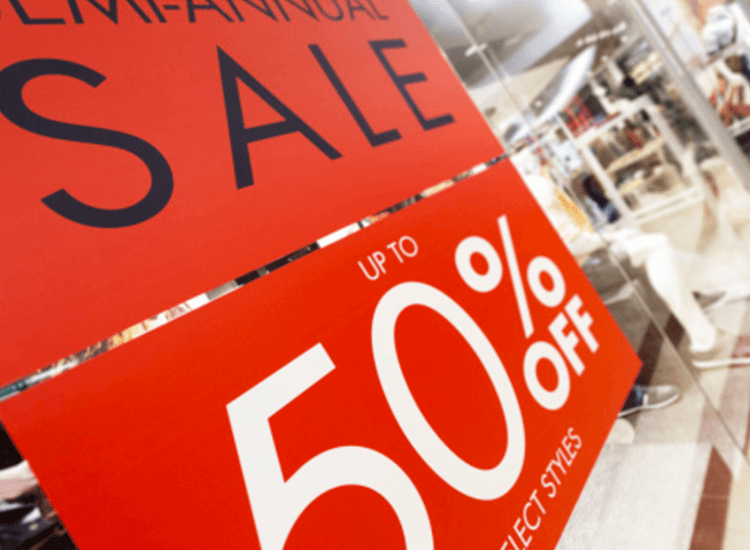 Brands need to take control of everything that could affect their customers’ in-store experience and even something as simple as the wrong song being played could result in a missed sale.